At Mercedes-Benz Laval, you will find a vast inventory of new vehicles as well as Sprinter and Metris commercial vans. We also have a large selection of new smart fortwo models to offer. Whatever your needs, the Mercedes-Benz range will surpass your expectations. Experience the Mercedes-Benz difference today in Laval. 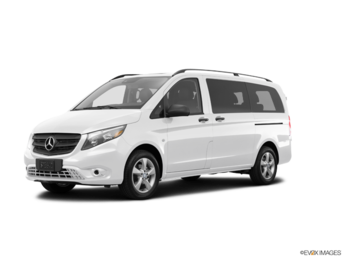 Mercedes-Benz Laval offers its customers all Mercedes-Benz, Mercedes-AMG sedans, SUVs, coupes, and convertibles as well as a large selection of Sprinter, Metris, smart fortwo, and smart fortwo cabrio models. Our inventory is vast and our sales representatives have the expertise and dedication you’d expect from a top luxury brand and its dealership. Your experience will be memorable at Mercedes-Benz Laval. A vast Mercedes-Benz range at your disposal. Mercedes-Benz Laval offers all the new Mercedes-Benz vehicles you’re looking for, including the Mercedes-Benz GLE and GLC, two luxury SUVs that stand out with their versatility and sophistication. We also have several other SUVs to offer, including Mercedes-Benz GLA and GLS models. If you prefer a sedan, discover the all-new Mercedes-Benz C-Class, E-Class, and S-Class today. Available in cabriolet, coupe, or sedan versions, these three lineups have everything you could ever want from a luxury vehicle. A large selection of Sprinter and smart models waiting for you. If you're looking for a commercial van for your business, check out our extensive inventory of new Sprinter and Metris Vans as well as the Sprinter 4x4, the only van with a four-wheel drive. 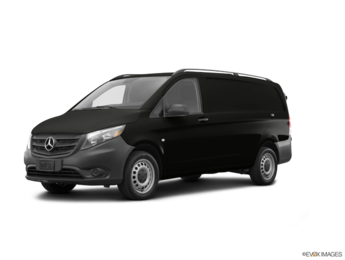 At Mercedes-Benz Laval, we can customize your Mercedes-Benz van to your needs and those of your company. Our dedicated Sprinter consultants will be able to answer all your questions about the Sprinter range. We also have several smart fortwo and fortwo cabrio models to offer you. With their electric motor, smart fortwo models offer the perfect combination of efficiency and agility for urban driving. Our advisors at Mercedes-Benz Laval will be happy to help find the right vehicle for you. Come meet us today.